Cast your vote today for America’s favorite novel! 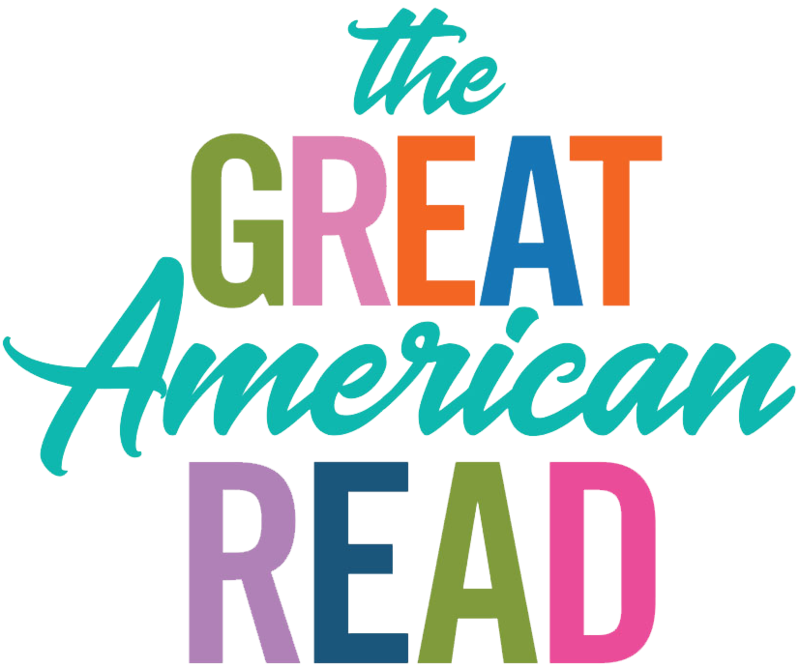 Visit wttw.com/read, where you can see the 100 books that made the initial cut for PBS’s The Great American Read and support your choice. You’ll also find plenty of other interactive literary content, including author interviews, quizzes, and book recommendations. And if your favorite novel didn’t make the list, share it (#GreatBooksGreatRead)! The eight-part television series that explores the list in depth premiered in May; you can watch it here. An additional seven episodes will begin airing in early September. We offer free discussion guides for a dozen of the novels included in The Great American Read or great books by the same authors. 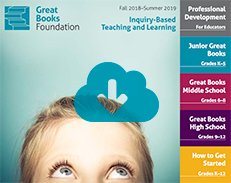 Let us know what your group is reading, and share your experience!